9781401265069 | Dc Comics, November 8, 2016, cover price $14.99 | About this edition: Frank Miller, along with co-writer Brian Azarrello and artist John Romita Jr.
9781401258689 | Dc Comics, April 19, 2016, cover price $16.99 | About this edition: A new era for SUPERMAN begins as Geoff Johns takes the reigns - and he's joined by the legendary super-talent of John Romita, Jr. When Mr. Whisperer, who was brutally murdered twenty years ago, returns and begins killing off the most notorious crime lords in the city, Batman must find a way to stop him before he unleashes a plague on Gotham. 9781401215491, titled "Batman Gothic" | Dc Comics, September 5, 2007, cover price $14.99 | About this edition: When Mr.
9780446394284 | Grand Central Pub, September 1, 1992, cover price $12.99 | About this edition: Batman must face his own greatest fears when the man behind the mask, Bruce Wayne, begins to have nightmares about his boyhood schoolmaster, the cruel Mr. 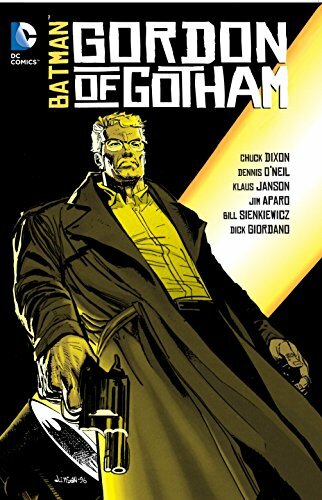 Product Description: Gotham City Police Commissioner Jim Gordon stars in this new collection of crime stories from the 1990s that stars the colorful, determined cops of Batman's home town. 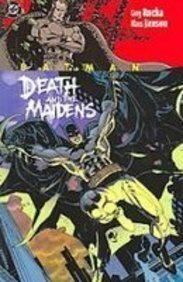 Collects BATMAN: GORDON OF GOTHAM #1-4, BATMAN: GCPD #1-4 and BATMAN: GORDON'S LAW #1-4. 9781401251741 | Dc Comics, September 30, 2014, cover price $19.99 | About this edition: Gotham City Police Commissioner Jim Gordon stars in this new collection of crime stories from the 1990s that stars the colorful, determined cops of Batman's home town. 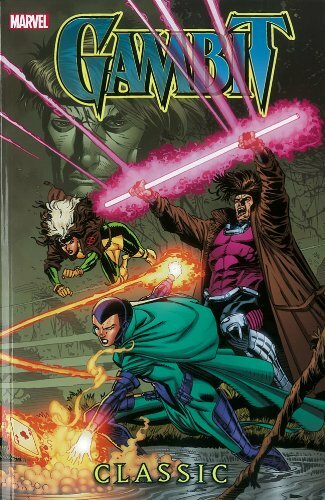 9780785167907 | Marvel Enterprises, February 5, 2013, cover price $29.99 | About this edition: Gambit and Rogue return to the Big Easy! 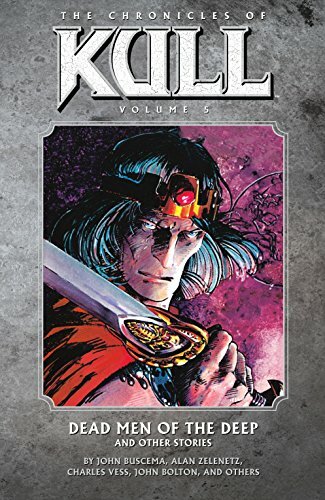 9781595829061 | Dark Horse Comics, March 6, 2012, cover price $18.99 | About this edition: Kull slew the bloody-handed King Borna to free the people of Valusia from his tyranny, but that act turned out to be the easiest of Kull''s reign. 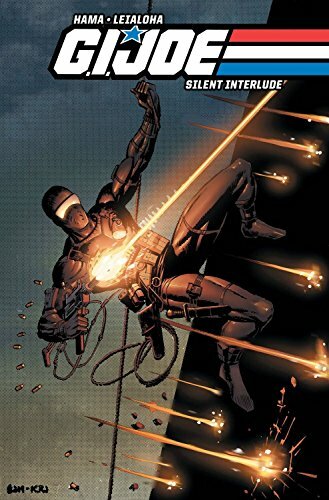 9780785134756 | Marvel Enterprises, January 21, 2009, cover price $29.99 | About this edition: Elektra's death was only the foundation for one of Frank Miller's sagas of the Man Without Fear! 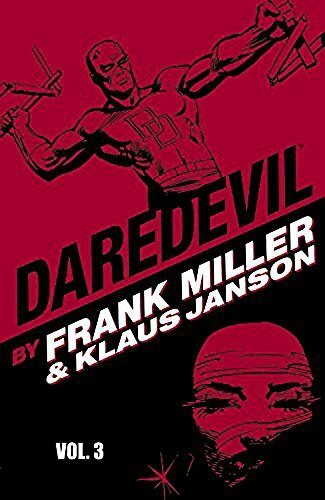 Product Description: Mixing traditional super-heroics with mysterious martial aristry, doomed romance, and dark personal drama, Miller's character-defining Daredevil run is collected across three titanic trade paperbacks! 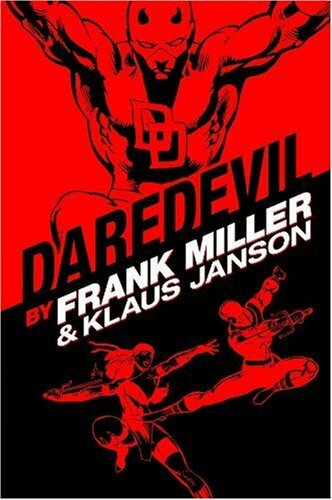 9780785134749 | Marvel Enterprises, December 17, 2008, cover price $29.99 | About this edition: Mixing traditional super-heroics with mysterious martial aristry, doomed romance, and dark personal drama, Miller's character-defining Daredevil run is collected across three titanic trade paperbacks! 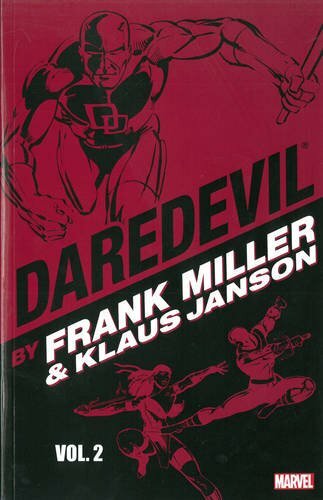 9780785126690 | Marvel Enterprises, March 14, 2007, cover price $99.99 | About this edition: Frank Miller's spellbinding scripts and pulse-pounding pencils herald one of Daredevil's greatest eras, just in time for the Kingpin and Bullseye's efforts to rob the Man Without Fear of everything he holds dear! 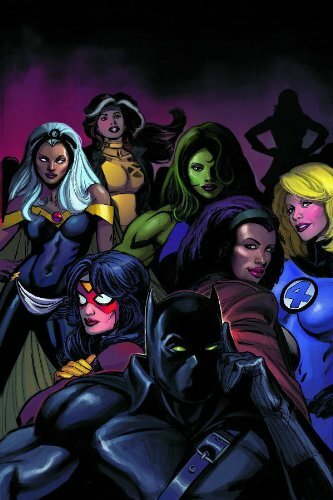 9780785121077 | Marvel Enterprises, November 8, 2006, cover price $14.99 | About this edition: Every King needs a Queen - and that's exactly what the Black Panther is searching for! 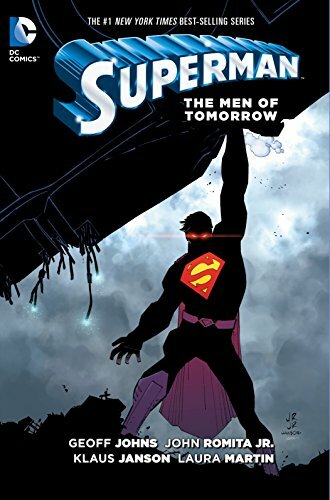 Tells a tale that features Batman's struggles with a new breed of criminal, the training of a new Robin, and his fateful final encounters with Superman, Two-Face and The Joker. 9781845763459 | Slp edition (Gardners Books, September 9, 2006), cover price $104.65 | About this edition: Tells a tale that features Batman's struggles with a new breed of criminal, the training of a new Robin, and his fateful final encounters with Superman, Two-Face and The Joker. 9781401210793 | Slp edition (Dc Comics, August 16, 2006), cover price $99.99 | About this edition: A stunning collection features Frank Miller's The Dark Knight Returns, his sequel, The Dark Knight Strikes Again, and unique additional material, including an excerpt from Miller's original plot for Dark Knight Returns #4, sketchbook material, and much more. 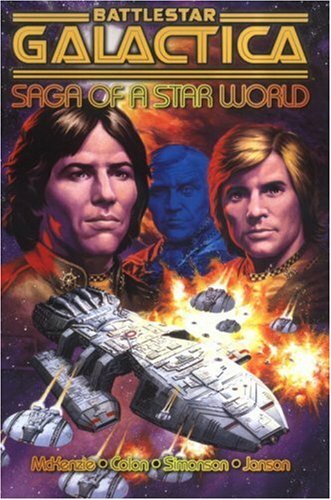 9781840239454 | Titan Books, September 23, 2005, cover price $19.95 | About this edition: Before Star Trek: The Next Generation, before Babylon 5 and before bedtime, there was cult TV series Battlestar Galactica, the smash-hit sci-fi show that rocked the spaceways with its legendary stories, memorable villains and awesome hair styles! 9781582404851 | Image Comics, June 8, 2005, cover price $14.95 | About this edition: After his execution for double-crossing a drug cartel, Rudy Chance â a brutal, corrupt cop and womanizer â expects he'll wind up in Hell. 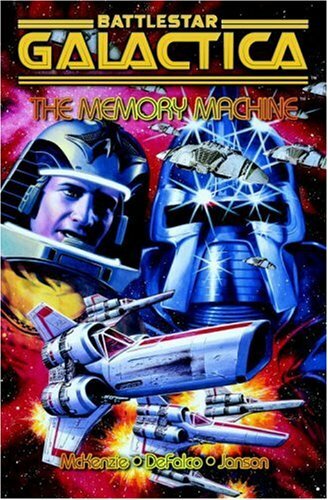 9781840239300 | Titan Books, June 28, 2005, cover price $19.95 | About this edition: Collects in comic book form the story of the first episodes of the television series 'Battlestar Galactica. 9781582404868 | Limited edition (Image Comics, June 22, 2005), cover price $39.95 | About this edition: After his execution for double-crossing a drug cartel, Rudy Chance — a brutal, corrupt cop and womanizer — expects he'll wind up in Hell. 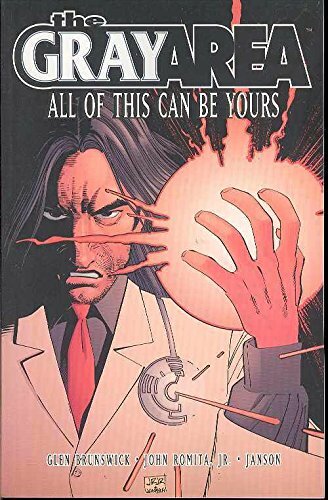 9780785118152 | Marvel Enterprises, May 11, 2005, cover price $19.99 | About this edition: The world's deadliest living weapon just fell into the wrong hands. 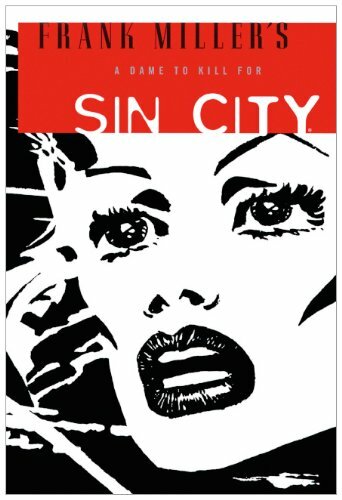 9781417672592, titled "Sin City 2: A Dame to Kill for" | 2 edition (Turtleback Books, January 1, 2005), cover price $31.85 | About this edition: FOR USE IN SCHOOLS AND LIBRARIES ONLY. 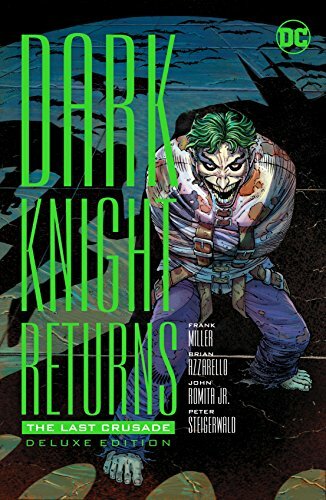 9781840239515 | Gardners Books, September 24, 2004, cover price $28.30 | About this edition: This intense new standalone Batman graphic novel stars one of the Dark Knight's most enigmatic adversaries: Ra's Al Ghul - the featured villain in the forthcoming movie Batman Begins! 9780553470413, titled "McQueen of the Tumbling K" | Bantam Audio, April 1, 1992, cover price $9.99 | also contains McQueen of the Tumbling K | About this edition: Ward McQueen, foreman of the Tumbling K Ranch, embarks on a trail of vengeance against Jim Yount and his ruthless gang of outlaws when the thieves threaten the ranch, McQueen, and lovely ranch owner Ruth Kermit. 9781435216105 | Reprint edition (Paw Prints, January 3, 2008), cover price $28.99 | About this edition: The Joker terrorizes the city at Christmastime by randomly executing people, and no one from the mayor on down is safe! A second powerful Terminator returns to the past to murder John Connor--who is destined to lead the human Resistance against the machines--while he is still a boy, but meets a formidable enemy in Connor's protector, another assassin who claims that he has been sent back in time by an adult John to protect his younger self, in a graphic novel version of the blockbuster film. Original. 9780743479929 | Ibooks, October 1, 2003, cover price $9.95 | About this edition: A second powerful Terminator returns to the past to murder John Connor--who is destined to lead the human Resistance against the machines--while he is still a boy, but meets a formidable enemy in Connor's protector, another assassin who claims that he has been sent back in time by an adult John to protect his younger self, in a graphic novel version of the blockbuster film. 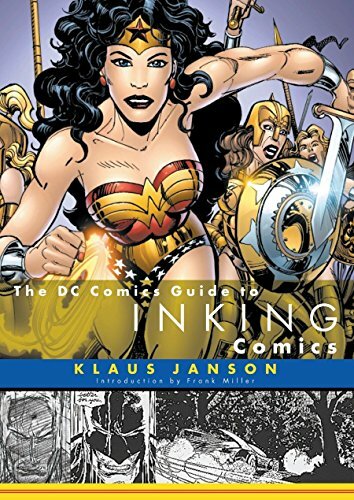 The third in a series on the creation of comics, this authoritative guide to the 'inking' process by the masters of the form introduces readers to the techniques and textures that make comics so visually appealing. Original. 9780823010295 | Watson-Guptill Pubns, August 1, 2003, cover price $22.99 | About this edition: Presents a guide to the 'inking' process, introducing the techniques and textures that make comics so visually appealing. 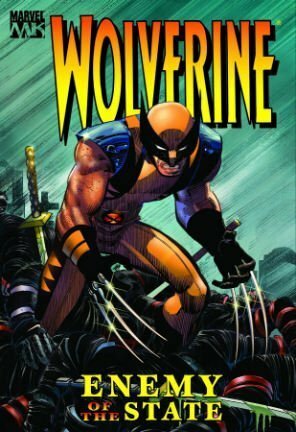 Provides advice for creating comic book-style illustrations, covering topics including materials, anatomy, perspective, storytelling, movement, and procedure. 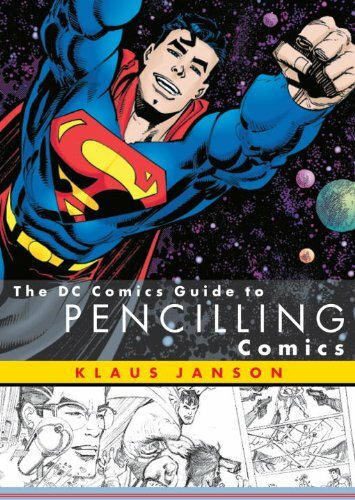 9780823010288, titled "The Dc Comics Guide to Pencilling Comics" | Watson-Guptill Pubns, March 1, 2002, cover price $22.95 | About this edition: Provides advice for creating comic book-style illustrations, covering topics including materials, anatomy, perspective, storytelling, movement, and procedure. 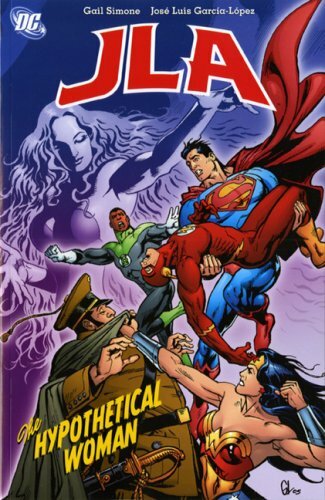 9780613512077 | Turtleback Books, August 1, 2002, cover price $36.65 | About this edition: Provides advice for creating comic book-style illustrations, covering topics including materials, anatomy, perspective, storytelling, movement, and procedure. Presented in art book style format with a 'film noir' flavour, this collection of 20 short stories typifies the Dark Knight's pursuit of rough justice on the harsh streets of Gotham City. 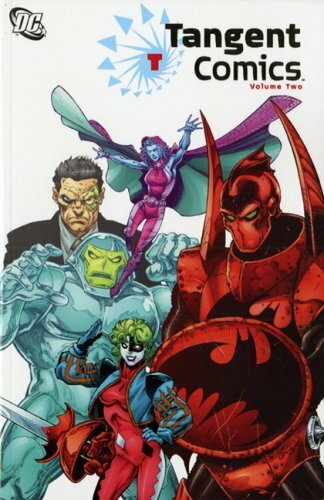 9781563893322 | Dc Comics, July 1, 1999, cover price $39.95 | About this edition: Collects stories of the caped crusader from writers and illustrators including Warren Ellis, Harlan Ellison, Alex Ross, Paul Dini, Ty Templeton, Chris Claremont, Jim Lee, Eduardo Risso, and Alan Grant. 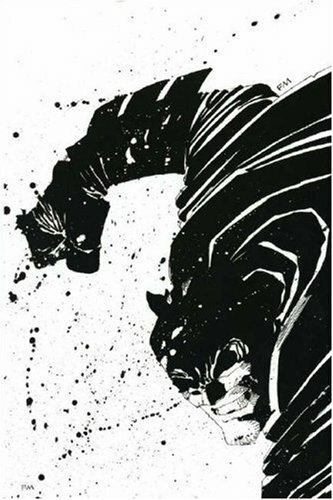 9781852869878, titled "Batman: Black and White" | Gardners Books, May 26, 2000, cover price $25.30 | About this edition: Presented in art book style format with a 'film noir' flavour, this collection of 20 short stories typifies the Dark Knight's pursuit of rough justice on the harsh streets of Gotham City.